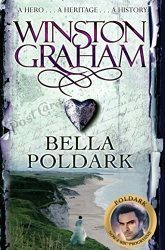 Poldark Books in Order: How to read Winston Graham’s historical novels of Cornwall? If you want some good period drama, go to the British. It’s their speciality. Of course, a lot of them had been made into TV Series and movies. In fact, there are two adaptations of Poldark. 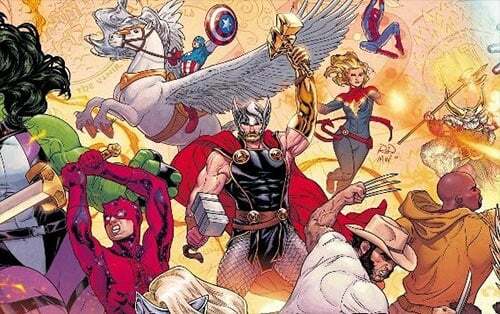 That said, it’s time to talk about books, not TV. Right now, Ross Poldark looks like Aidan Turner on BBC One’s adaptation! And is quite stubborn! His story takes place in the late 18th century when he returns from the American War of Independence to his Cornish copper mines after spending three years in the army to avoid charges of smuggling. When he gets home, he finds his father dead, his estate in ruins, and his old sweetheart Elizabeth engaged to his cousin Francis. 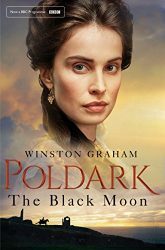 He rescues a young woman, Demelza, from a beating, and takes her on as a kitchen maid while trying to help the people of the village and attempting to gain control of the mines sought after by his rival, the greedy and arrogant George Warleggan. 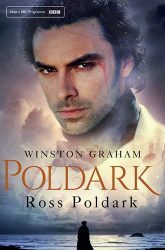 Poldark is a series of historical novels by Winston Graham, published from 1945 to 1953 and continued from 1973 to 2002. You can divide the series in two cycles. The first seven books are set in the 18th century, concluding in 1799. 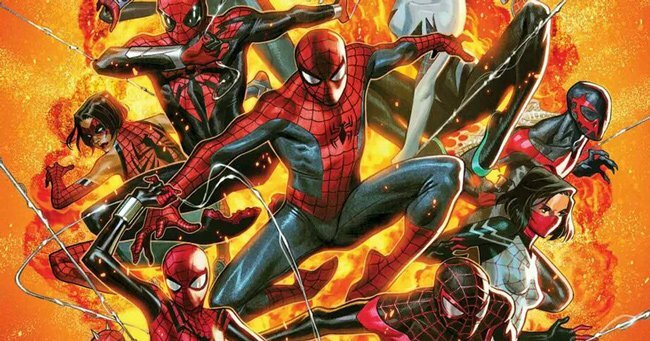 The remaining five are concerned with the early years of the 19th century and the lives of the descendants of the previous novels’ main characters. 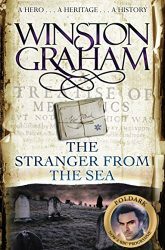 It is also noticeable that Graham wrote the first four Poldark books during the 1940s and 1950s. He resumes the series after a long hiatus, in 1973. 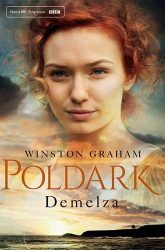 Demelza – Now the wife of Ross Poldak, Demelza’s efforts to adapt to the ways of the gentry – and her husband – bring her confusion and heartache, despite her joy in the birth of their first child. Ross begins a bitter struggle for the rights of the mining communities – and sows the seed of an enduring enmity with powerful George Warleggan. Jeremy Poldark – Cornwall 1790. Accused of wrecking two ships, Ross is to stand trial at the Bodmin Assizes. Despite their stormy married life, Demelza has tried to rally support for her husband. But there are enemies in plenty who would be happy to see Ross convicted, not least George Warleggan, the powerful banker, whose personal rivalry with Ross grows ever more intense. Warleggan – 1792. 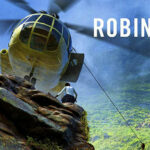 Ross plunges into a highly speculative mining venture which threatens not only his family’s financial security but also his turbulent marriage to Demelza. When Ross and Elizabeth’s old attraction rekindles itself, Demelza retaliates by becoming dangerously involved with a handsome Scottish cavalry officer. The Poldarks seem to be facing disaster on all fronts. The Black Moon – 1794. 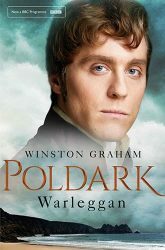 The birth of a son to Elizabeth and George Warleggan serves only to accentuate the rift between the Poldark and Warleggan families. 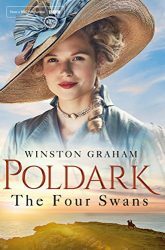 And when Morwenna Chynoweth, now governess to Elizabeth’s eldest son, grows to love Drake Carne, Demelza’s brother, the enduring rivalry between George and Ross finds a new focus for bitter enmity and conflict. The Four Swans – 1795-1797. 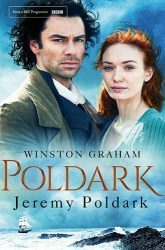 Although Ross Poldark – now something of a war hero – seems secure in his hard-won prosperity, a new dilemma faces him in the sudden infatuation of a young naval officer for his wife Demelza. All four women whose lives touch Ross’s face a crisis in these years. For his wife Demelza, his old love Elizabeth, his friend’s new wife Caroline and for the unhappy Morwenna Chynoweth these are times of stress and conflict. 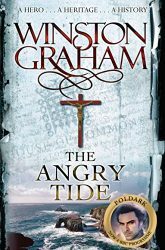 The Angry Tide – Ross Poldark sits for the borough of Truro as Member of Parliament – his time divided between London and Cornwall, his heart divided about his wife, Demelza. His old feud with George Warleggan still flares, as does the illicit love between Morwenna and Drake, Demelza’s brother. Before the new century dawns, George and Ross will be drawn together by a loss greater than their rivalry – and Morwenna and Drake by a tragedy that brings them hope. The Stranger from the Sea – 1810. The Poldark family awaits the return of Ross from his mission to Wellington’s army in Portugal. But their ordered existence ends with Jeremy Poldark’s dramatic rescue of The Stranger from the Sea. Stephen Carrington’s arrival in the Poldark household changes all their lives. For Clowance and Jeremy in particular, the children of Ross and Demelza, Stephen’s advent is the key to a new world – one of both love and danger. 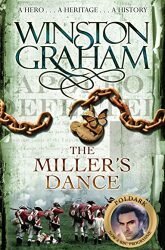 The Miller’s Dance – As the armies battle in Spain, and the political situation at home becomes daily more obscure, the Poldark and Warleggan families find themselves thrust into a turbulent new era. For Ross and Demelza there is some surprising – and worrying – news. And Clowance, newly returned from her London triumphs, finds that her entanglement with Stephen Carrington brings not only happiness but heartache. 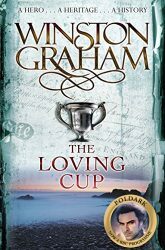 The Loving Cup – Ross, Demelza and the ambitious and powerful Sir George Warleggan watch their children make the decisions that will shape their destinies. In the closing years of the wars against Napoleon, for Jeremy and Clowance, and for arrogant, cynical Valentine Warleggan, these are troubled and momentous times. 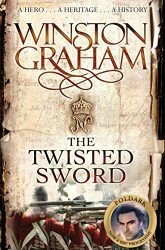 The Twisted Sword – Cornwall 1815. Ross has little option but to accept to travel to Paris with his family, as an ‘observer’ of the French armed forces. Parisian life begins well with an exhilarating round of balls and parties. But the return of Napoleon brings separation, distrust and danger to the Poldarks… and always for Demelza there is the shadow of the secret she does not even share with Ross. Bella Poldark – Cornwall 1818. We continue the tale of Ross and Demelza; of the wayward Valentine Warleggan, whose existence keeps open the old wounds of the feud between Ross and George; of Bella, the Poldarks’ youngest daughter, whose precocious talent as a singer is encouraged by her old flame, Christopher Havergal, and by a distinguished French conductor, who has more in mind than Bella’s music; of Clowance, the Poldarks’ widowed daughter, who considers remarriage to one of two rival suitors; and of a murderer who stalks the villages of west Cornwall. Under Suspicion Books in Order: How to read Mary Higgings Clarke Series?